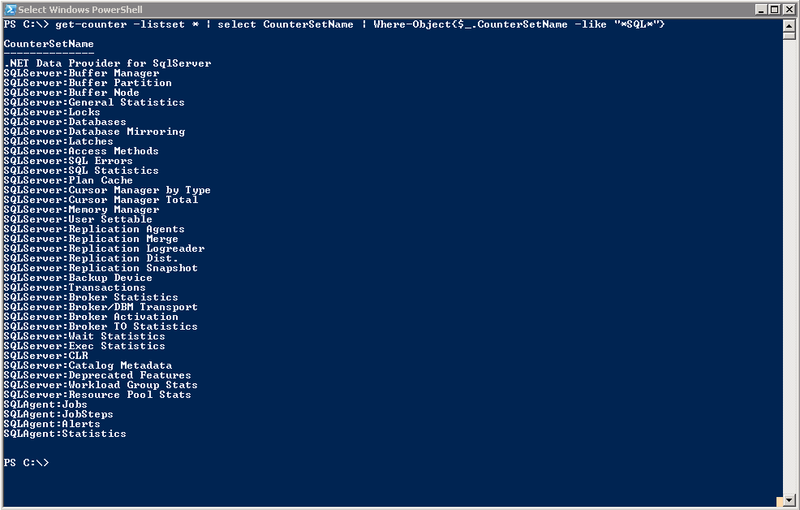 PowerShell Desired State Configuration was just released with PowerShell v4.0 and\or Windows Server 2012 R2 and Windows 8.1. I started my Script off by defining $ConfigurationData [Shown Below]. This is where you can specify the computer names you want the pull server to create .MOFs for. Everything listed after NodeName will automatically installed on the given server and will be constantly monitored at any specified interval Fifteen minutes or above. 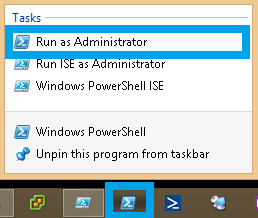 So by just adding ,"Server-Gui-Shell" to the inside of any NodeName bracket you can install server graphical shell. You could also prevent server graphical shell and ensure it doesn't get installed for more than Fifteen minutes, but that come later. Next I defined my Local Configuration Manager, which is more or less the brains of the operation by telling all client computers where to retrieve their .MOF configuration files from. This is also where you specify the intervals and setting that are needed while configuring a PS DSC Server. I created a pull server which basically means I'll have a Server 2012R2 or maybe a Windows 8.1 box hosting the .MOF configuration files for all the servers to go reach out to. This will happen at the time specified in the ConfigurationModeFrequencyMins variable. Next is to define all Configurations. I've included 3 configurations within my script. The first Configuration is used to ensure my saved PowerShell Profile script is copied to $PROFILE on all servers and that my saved PowerShell Scripts directory(including contents) are copied to all servers as well. 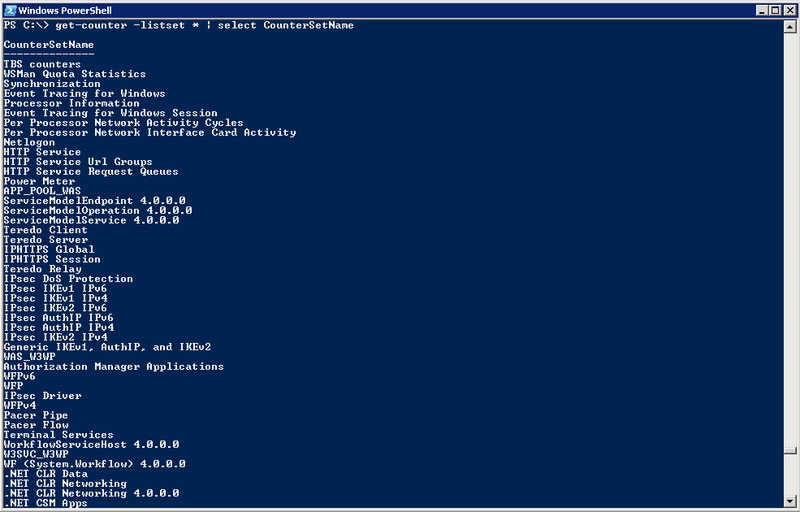 In this Configuration called "Add_Features" I start off by ensuring the following features (FilSharing, PowerShell and PowerShell_ISE) are installed on all servers specified under $AllNodes.NodeName which will is all servers listed in my $ConfigurationData array. However for the rest of the WindowsFeatures will not be installed unless they are called out within $ConfigurationData as shown with my Domain Controller MKDC-02 below. The next step in my script was to move to the folder that IIS is hosting as this is where the .MOFs need to be created. NOTE: instead of moving to the directory you can specify the -OutputPath Parameter. The below Creates the .MOF file for the corresponding "Configuration"
## Creates the .MOF file for the corresonding "Configuration"
My thoughts on DSC -- Setup can be a little time consuming but now I can boot up any number of servers and have them configure with any number of roles or features installed with very little modification. Automating the world one line of code at a time. 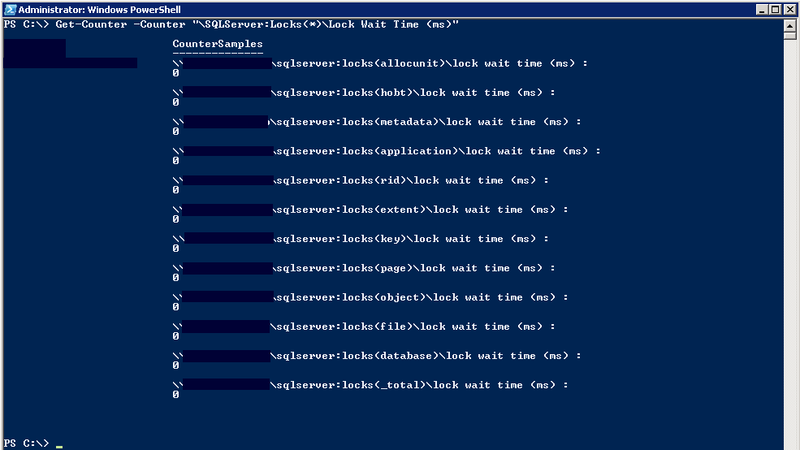 This is a PowerShell Desired State Push Configuration. OF THE USE OR THE RESULTS FROM THE USE OF THIS CODE REMAINS WITH THE USER. arising out of the use or performance of this script and documentation remains with you. Limitations : This is a Push Configuration which is limited compared to a pull configuration. Start-Transcript -Path "C:\Windows\Temp\DSC_$( get-date -f MM-dd-hh-mm ).log"
"Elapsed Time: $(($EndTime - $StartTime).totalseconds) seconds" ## Calculate amount of seconds your code takes to complete.